If you know you know, but you you don't let us explain. 'Fire in the Booth' has been an underground rap institution for over 8 years hosted by the man Charlie Sloth on Radio 1Extra. This is were underground rappers get to split their battle bars uninterupted live on the radio and then the video coverage goes super viral! What's this got to do with sneakers? Charlie Sloth has had the Guiness Book of World Records sniffing around as he has in excess of 5,000 pairs of sneakers...this boy collects, and has many, multiple incredible closets full of heat. Not only does Charlie love his kicks, but he also loves Stone Island and right there Charlie and Drizzy have 3 huge things in common. Sneakers, Stone Island and of course Rap! 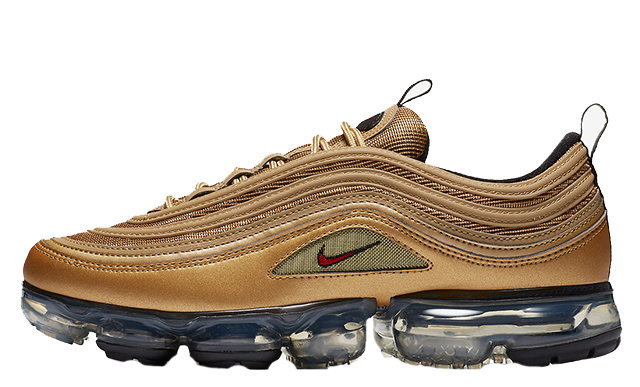 Before we get into the video, lets just look at some incredible sneakers that are available to buy right now and would be fully endorsed by Charlie & Drizzy! Now its your turn to own a pair! 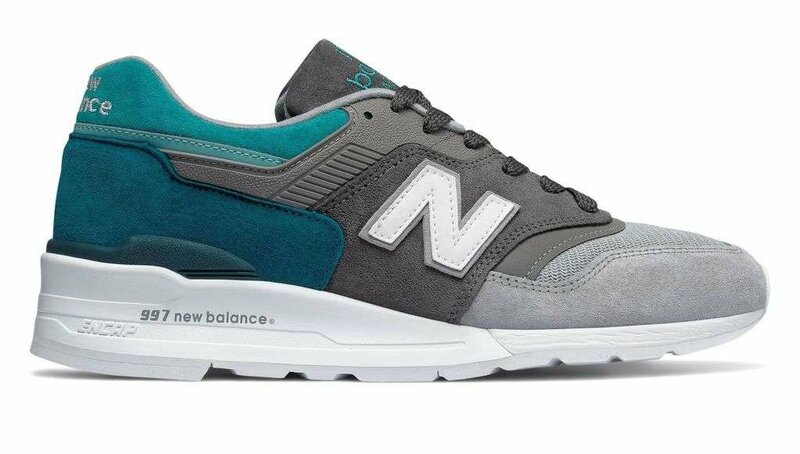 270 degrees around the heel. 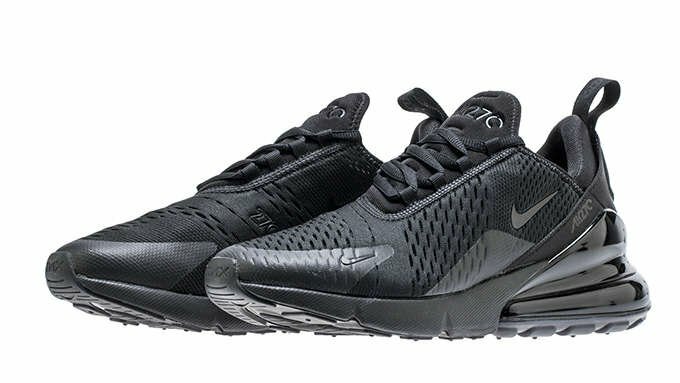 Drake wore the Nike Air Max 270 in the 'Gods Plan' video and Charlie Sloth has been posting this love for the 270 all over instagram. Another big endorsement from the dream team. 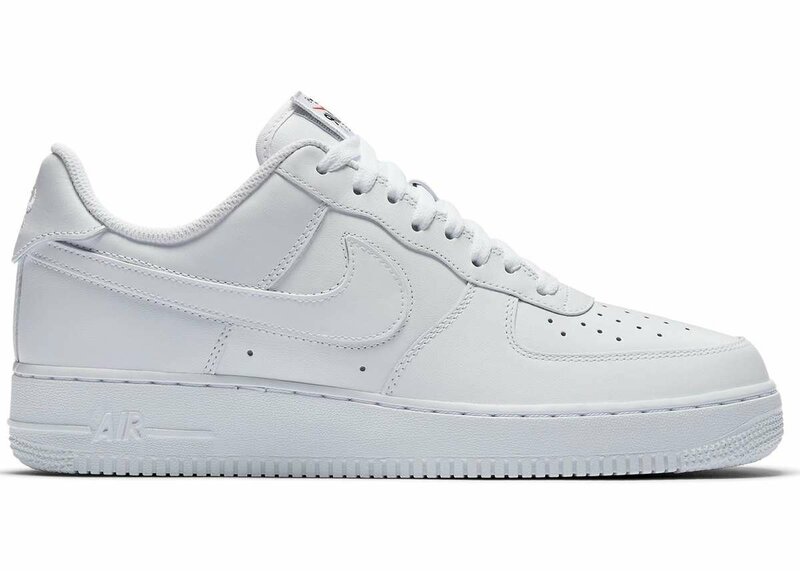 Now, we move on to a staple classic the Nike Air Force 1 Low in Triple White. Its been on the scene since 1982 and anyone into hip hop knows this is the joint. This cult classic very much back in everyone affections after the 35th birthday celebrations in late 2017. You cant go wrong with an AF1! When you get chance to listen to the Drake 'Fire in the Booth' at the end of this article you will hear the big Drizzy himself reference New Balance. 'Made In the US' releases for some time. That aqua marine fade is something else! What better way to wrap up this feature that with undoubtably the biggest hybrid silhoutte we have witnessed. When you combine one of this rarest Air Max uppers with the most innovative sole units of all time you get a peach of product. 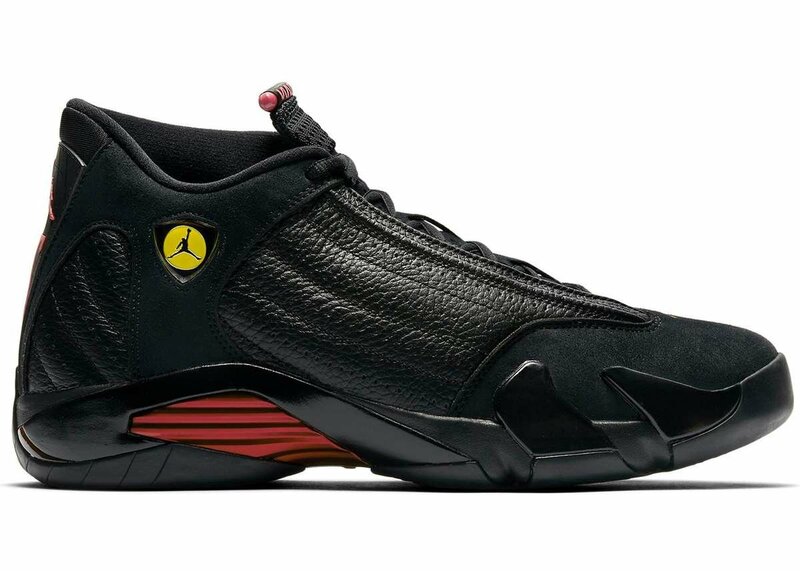 Get over to Footpatrol now before they sell out!